Mineral block cooking is the new mod method of cooking. 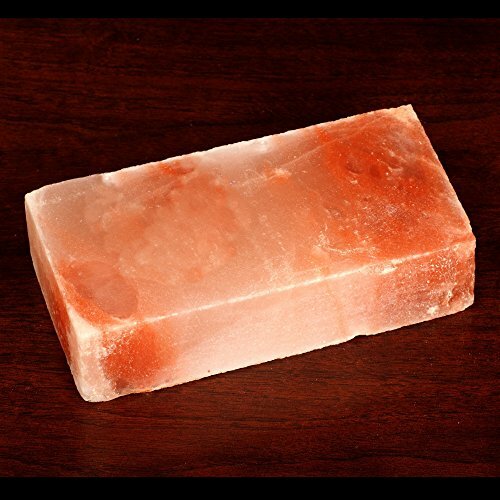 Using this HemingWeigh All Natural Himalayan Salt Rock Tile you can sear, grill and cook like a pro! 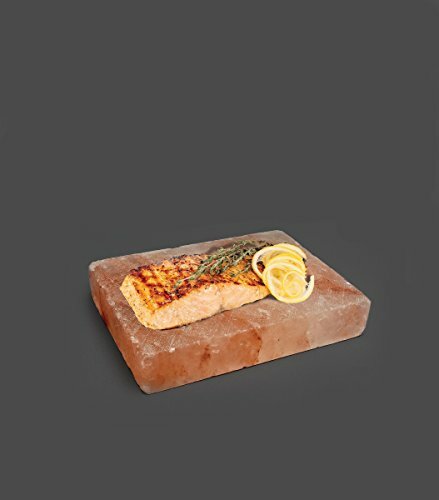 Just place this Himalayan Salt Rock Tile directly on your grill for amazing new grilling and BBQ options. Or place on your stove top and sear or cook directly on the heated tile for tantalizing flavor and texture. Foods will cook evenly and thoroughly. 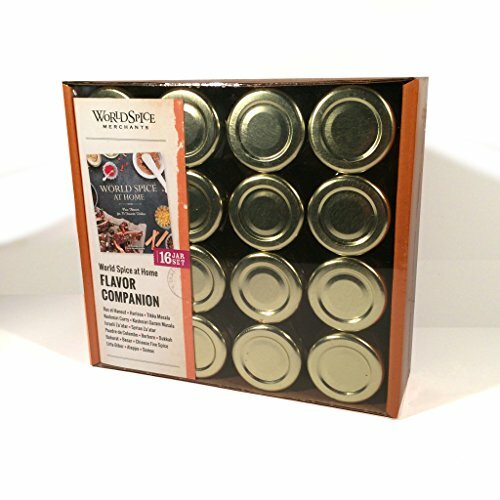 It’ll be the best cooked food you’ll ever have! 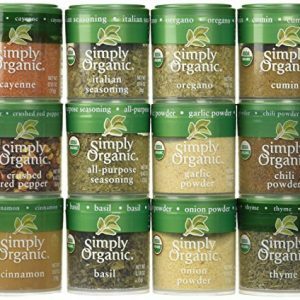 Himalayan Pink gourmet salts are pure, hand-mined salt found naturally deep inside the pristine Himalayan Mountains. Thick, hand-cut slabs of mineral-rich Himalayan salt rock add wonderful flavor to food. 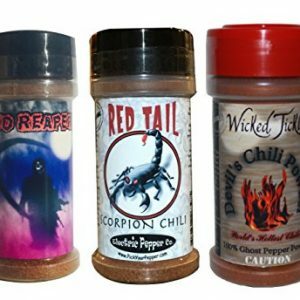 Great for grilling and searing fish, meat, vegetables. Be sure to heat tiles slowly over low heat to evaporate any moisture. 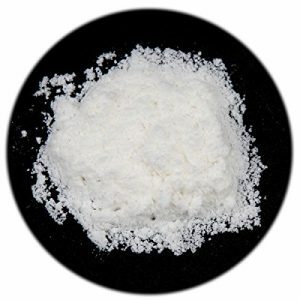 When dry you can increase the temperature as high as desired. Be cautious, the tile will get very hot. Also great and impressive for use as a serving tray. Place in the freezer to chill and keep foods cold for hours or heat up in the oven to keep your food warm. 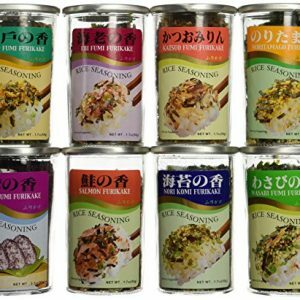 What a beautiful way to serve sushi, appetizers, cheeses and more! Easy to clean. Just scrub the surface off and pat dry. 1.) Heat salt tile gradually over the lowest flame possible. If you are heating it on a grill, then keep the grill lid closed while heating. 2.) Slowly increase the heat to medium for around 30-45 minutes, or until the plate reaches the optimal cooking temperature of around 300 Degrees Farenheit. 3.) Once the tile is heated, you can either continue to cook over heat, or carefully remove the plate and cook off of the heat. The tile will maintain its temperature for some time. Please keep in mind that food will acquire saltier flavor as the plate cools. We do not recommend using the cooking tile in the oven.